Are you tired of presenting a mountain of crucial, relevant data and seeing eyes glaze over? Data is easier than ever to gather, and much of it is critical to tracking the success of current initiatives and planning future ones. As many of us learn the hard way, data alone doesn’t often drive meaningful change; only leveraging insight can make that happen. That is where Microsoft Power BI comes in. 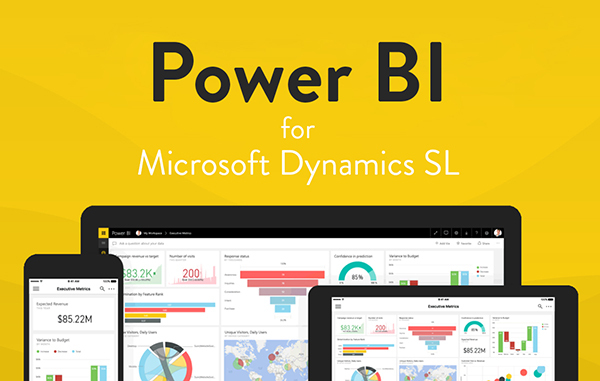 Power BI is a powerful data visualization tool that can connect to your data within Microsoft Dynamics SL and provide analytics in an easily digestible format. Users can upload a range of different data options, from a simple Excel sheet or connect to the entire Dynamics SL database. The result is a sleek, good-looking report that, above all, tells the story of the data in a clear manner. Understanding the true narrative that the data is telling is the key to effective decision-making in any business. 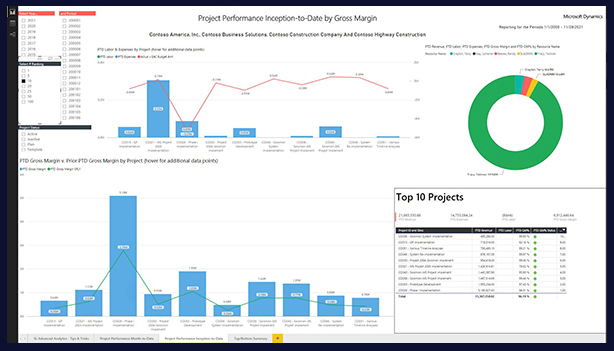 The reports that are generated through Power BI display on the main project dashboard. Users have the ability to change what info is displayed within each report, the ability to drill-down for more detail, and they can easily add or remove data sets, and the reports will adjust in real time. Every view can be customized to the exact company’s unique needs. 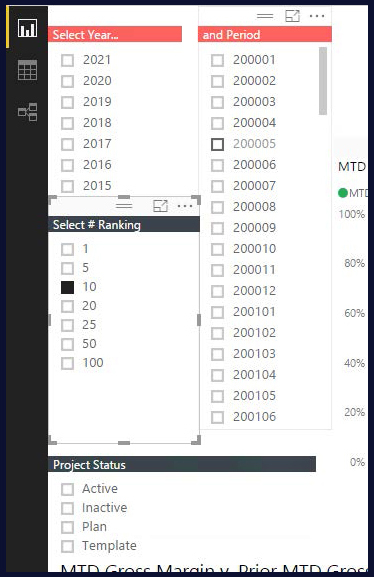 Connecting Power BI to your Dynamics SL database allows the user to provide access to the data to anyone, from anywhere. There is no fear that the original data could be accidentally changed or deleted. The reports can be built or accessed from anywhere – desktop, tablet, or smartphone. Users can access inventory or a customer’s sales dollars in minutes, and present those numbers in an easy-to-understand visual format. 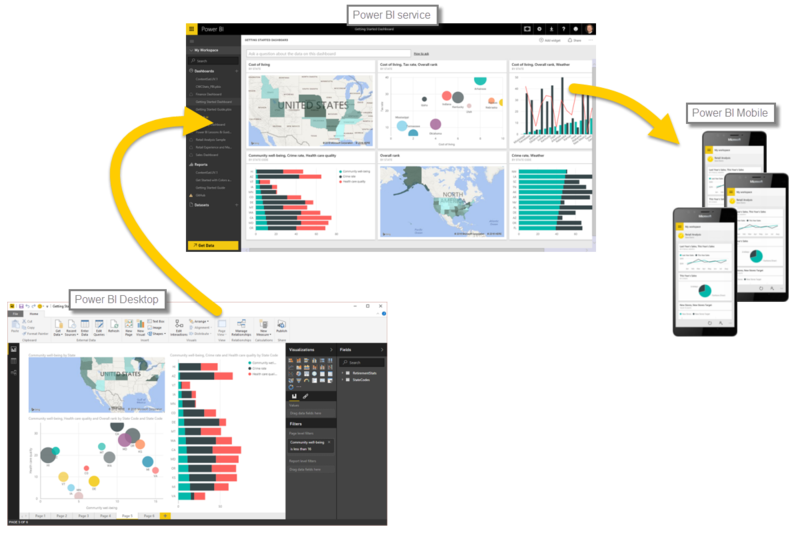 If you’re interested in learning more about using Power BI to turn data into insights into effective decision-making, here’s a recording of a recent Power BI webinar. If you have further questions, contact your Crestwood Client Account Manager today!